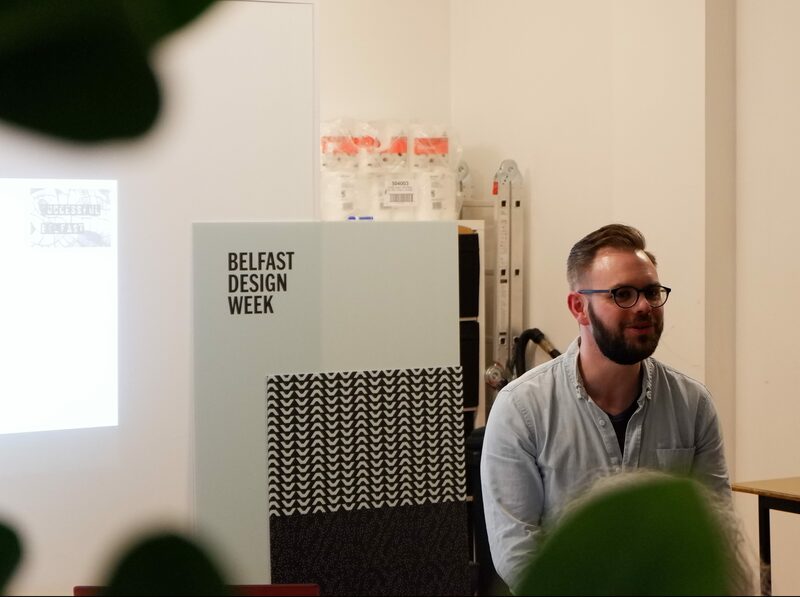 During Belfast Design Week we hosted Share 6 – an event that invites speakers to talk upon a certain theme in order to share their ideas. 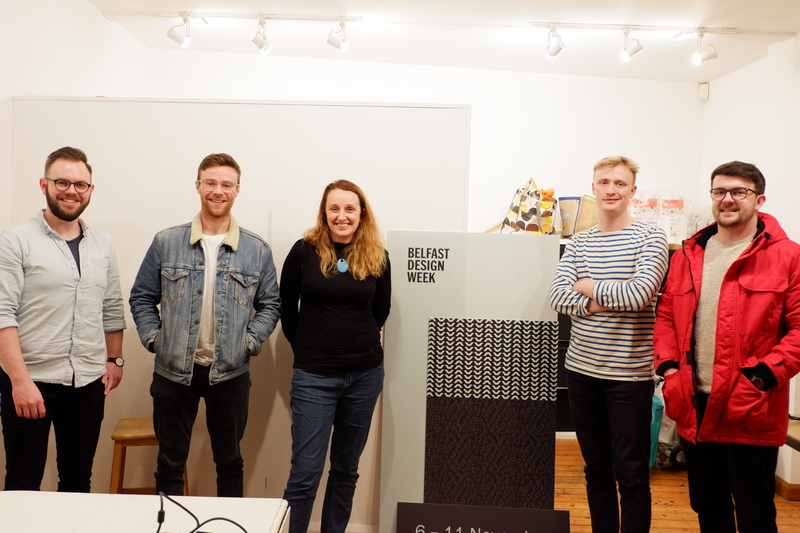 The theme this time around was ‘Future Heritage’, our speakers discussed how Northern Ireland’s past heritage has affected and inspired their journey so far, their hopes and ambitions for their own future and the future heritage of Northern Ireland. Marianne talked about the location of Boom! Studios, which in based in Bangor. 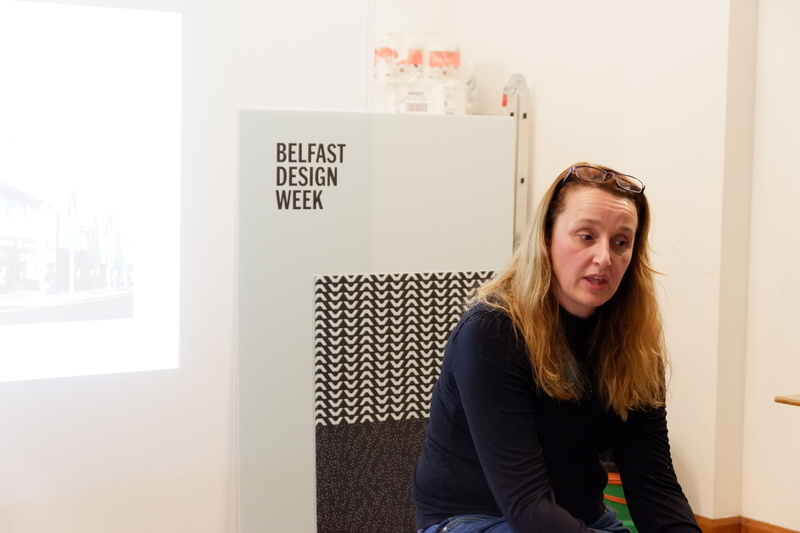 She hopes that Bangor can become a booming seaside town like Brighton and mentioned a few ways in which this can be achieved, which includes showcasing and giving reasons for people to convert unused spaces. Boom! Studios was created in order to bring creative people into Bangor as artistic people will always be drawn to the sea. 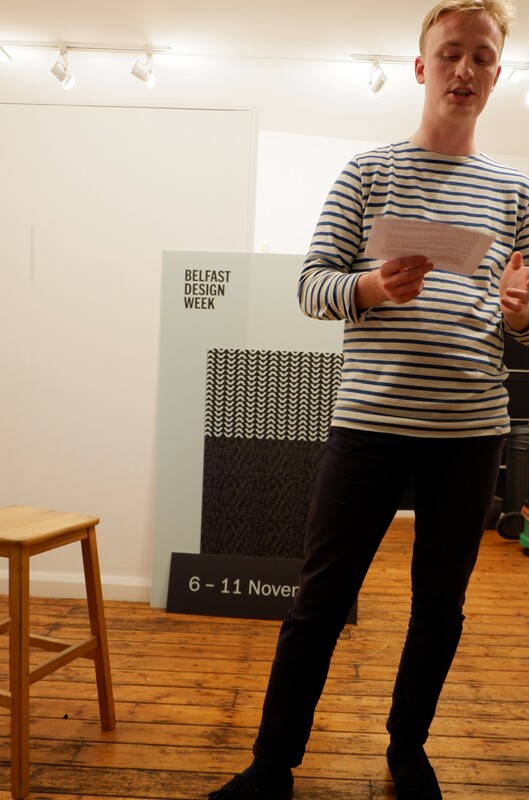 Chris of The Holding Project spoke about some of the people from Belfast throughout history who had created, designed or invented something that changed the way that we work or see the world. He spoke on how Belfast is almost a blank canvas and we must be the ones to bring about change and start a conversation if we want to see a difference and have something to leave for future generations. 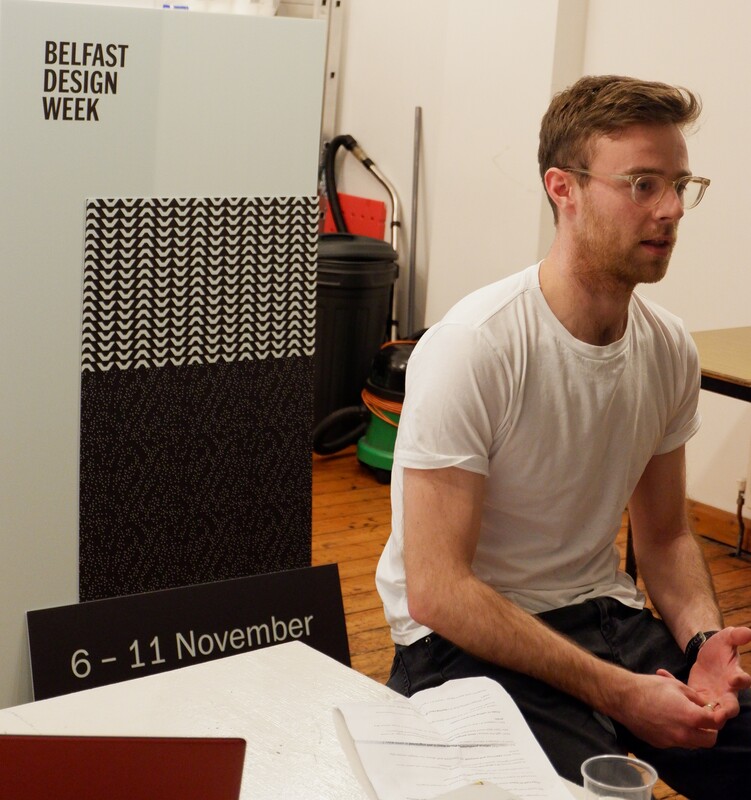 Simon joined us to talk about how we currently experience Northern Ireland and how design industries currently exist in this space. He proposed that Northern Ireland is what you make of it and suggested that when starting a business, persistence is sometimes more important than talent and described the ways that this country allows for mistakes that perhaps would destroy a business in London, for example. When talking about his business he spoke about the importance of ethical and fair business practices and how important they are for the future of business. Throughout Peter’s talk he spoke on the importance of pride towards living in this country and how we need to learn to see the natural beauty that the rest of the world sees. ‘From Home’ donate their profits to charities including Keep Northern Ireland Beautiful and Peter understands the importance of collaboration between design and how to have as little impact on the natural environment as possible. 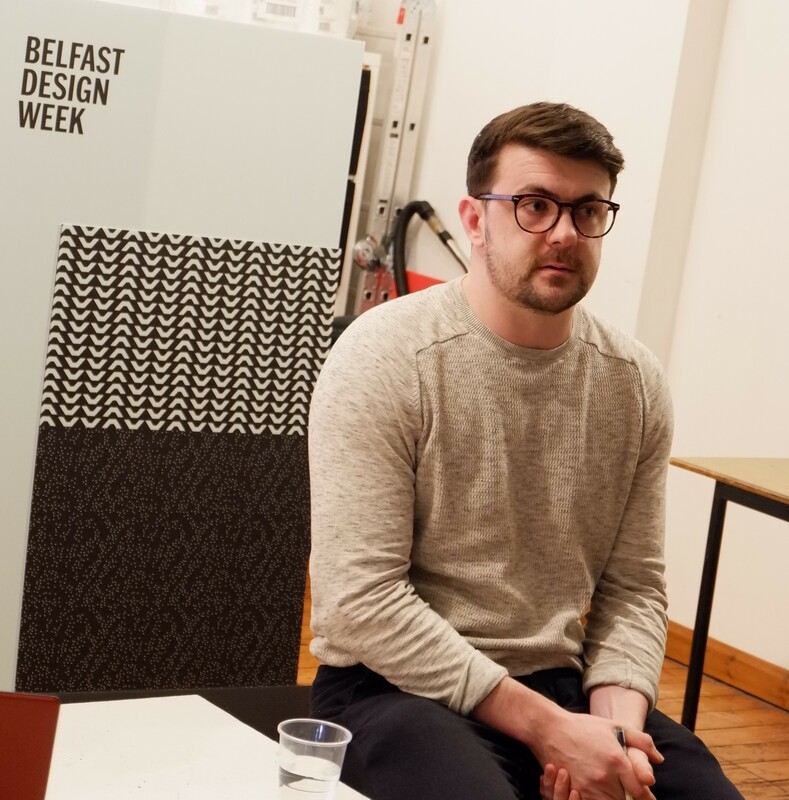 He suggested that while it may be valuable for people to leave Northern Ireland to see different societies and cultures, it is important that they return to share what they’ve learned or designed. 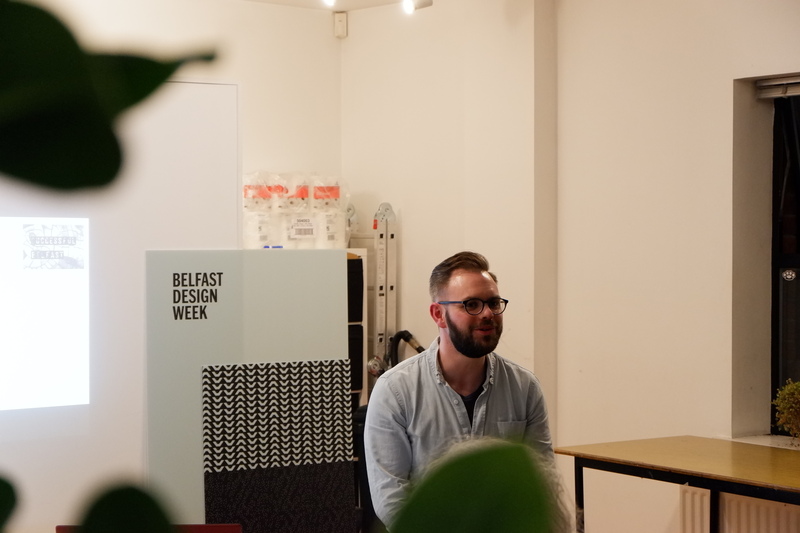 Shane joined us from Successful Belfast to talk about the future heritage of the city, about how we can ensure that we continue to create a city that not only benefits us now, but one that lasts beyond our generations and still thrives for the future people of Belfast. He suggested that in order to achieve this, the public must actively engage in joint discussions on what the city needs to be.